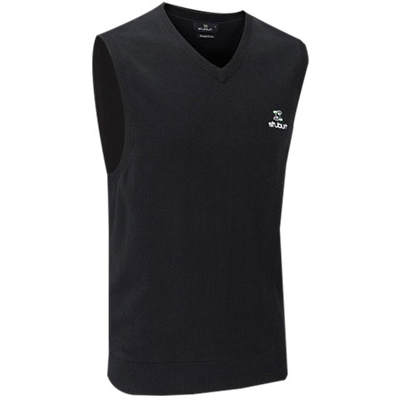 Stay warm and comfortable with the great looking Stuburt Essentials V-Neck Vest. The garment has been designed without sleeves to enhance your freedom of movement during your golf swing. 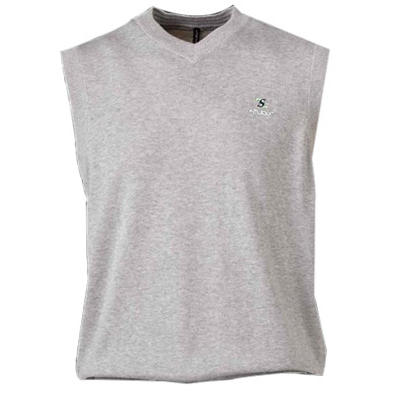 The vest features a the embroisdered Stuburt logo to the front left chest and has ribbed shoulder cuffs and a hem line. 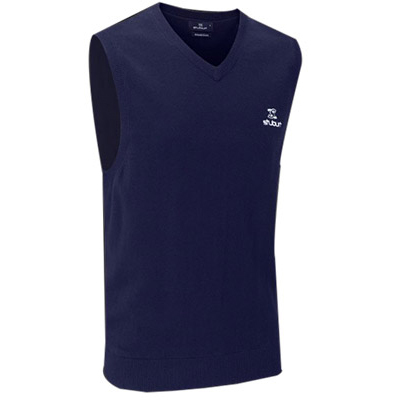 The Stuburt Essentials V-Neck Vest is soft and warm and can be worn all season long.